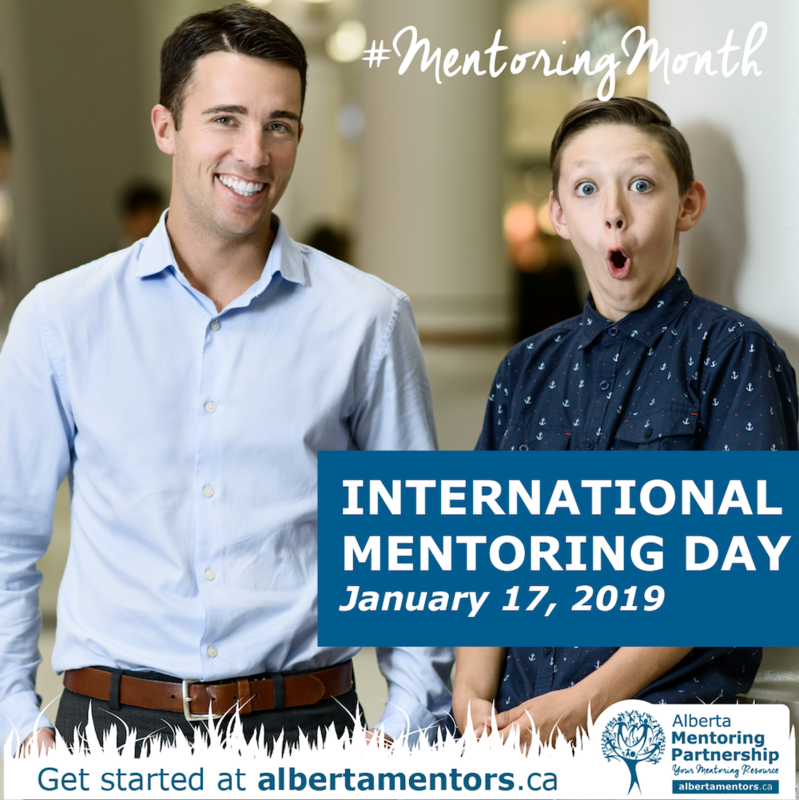 INTERNATIONAL MENTORING DAY – January 17th – Let’s Celebrate! 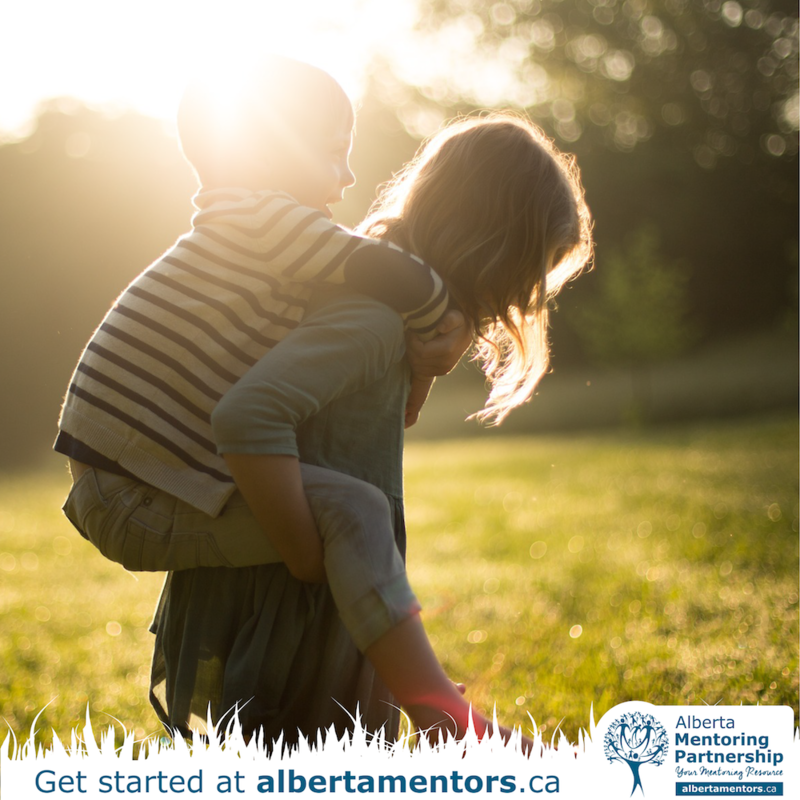 Start 2019 by Changing a Young Person’s Life. 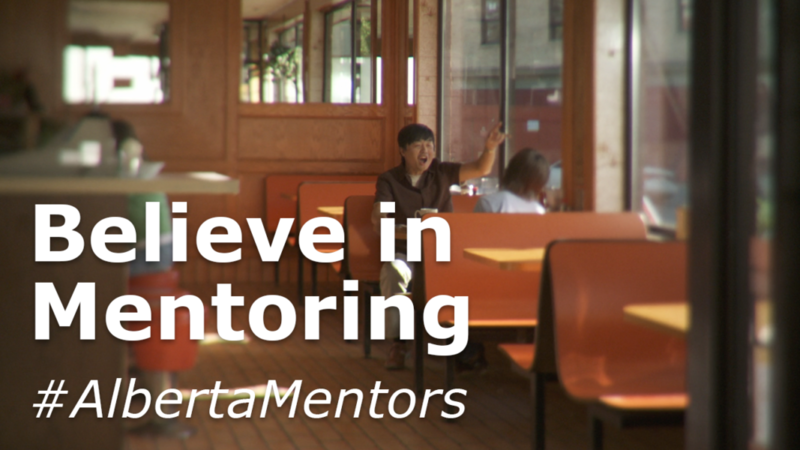 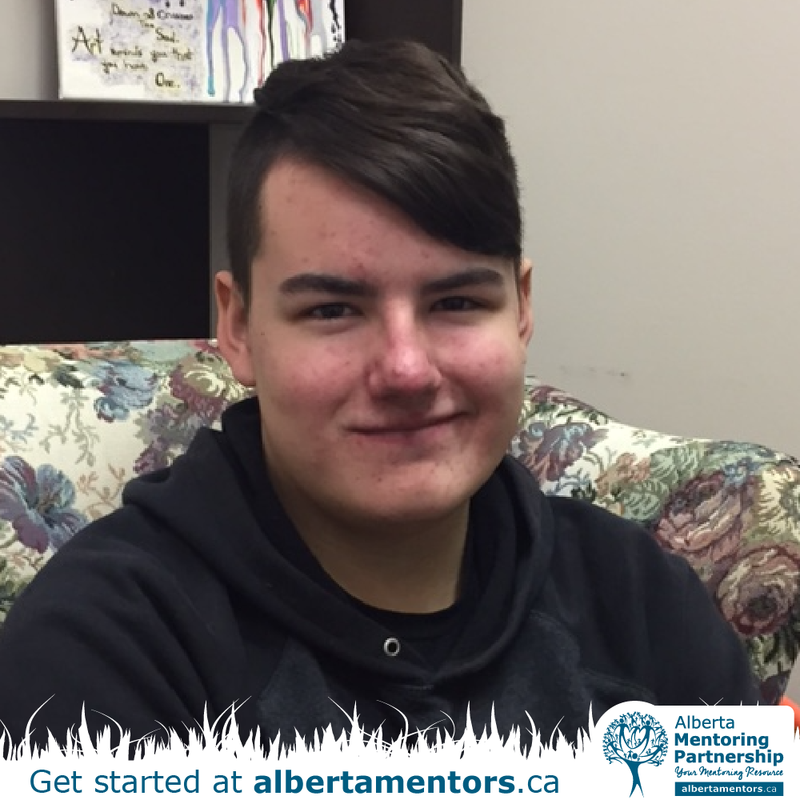 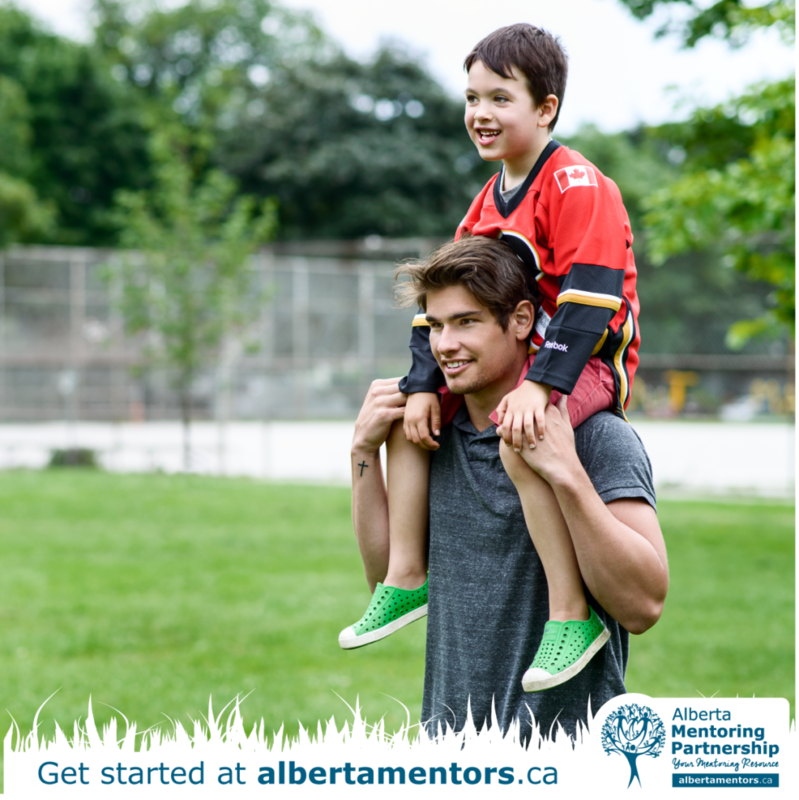 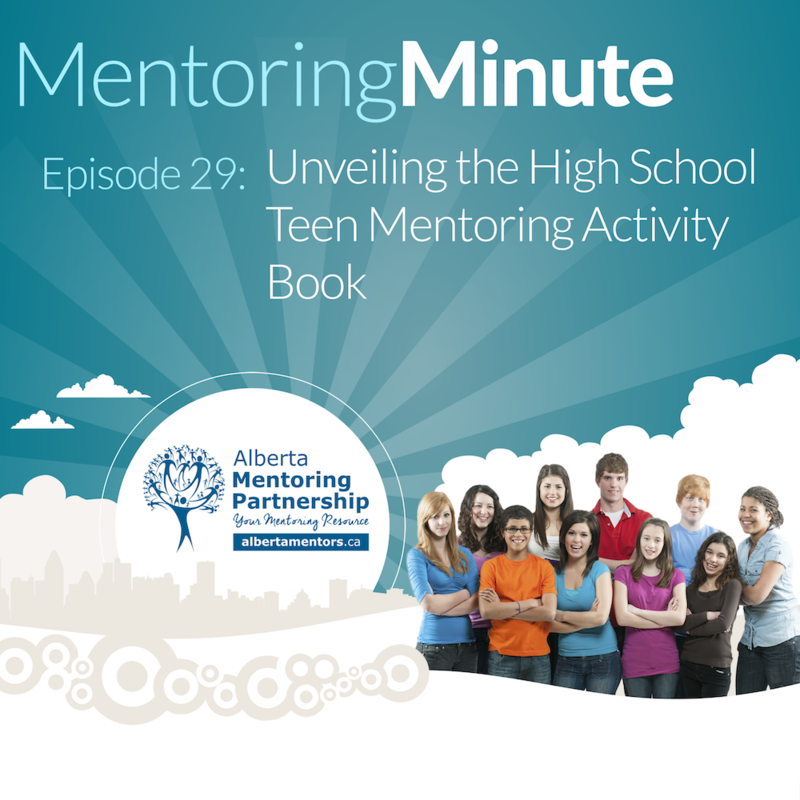 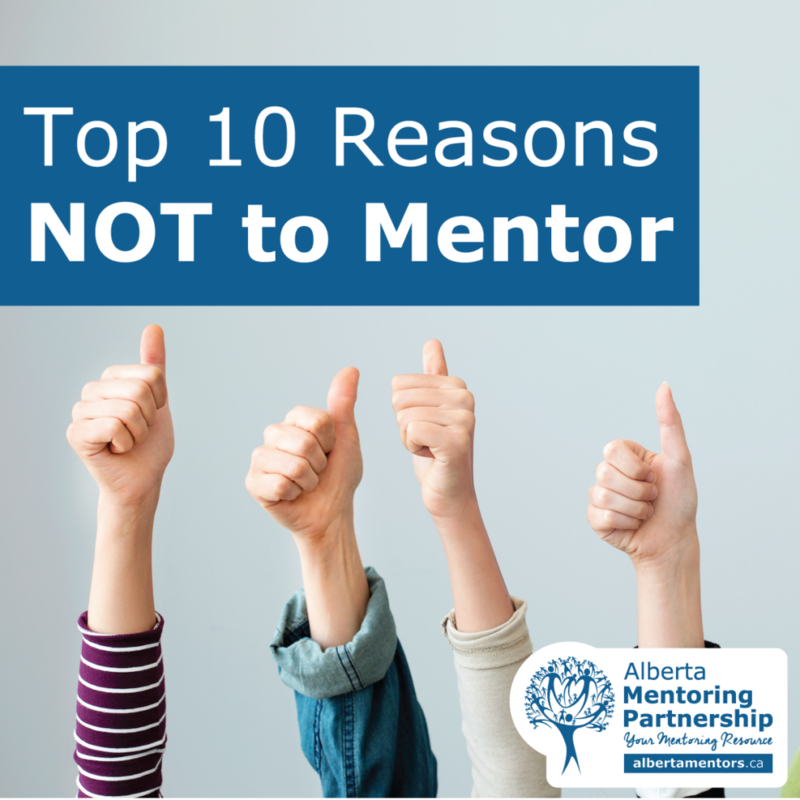 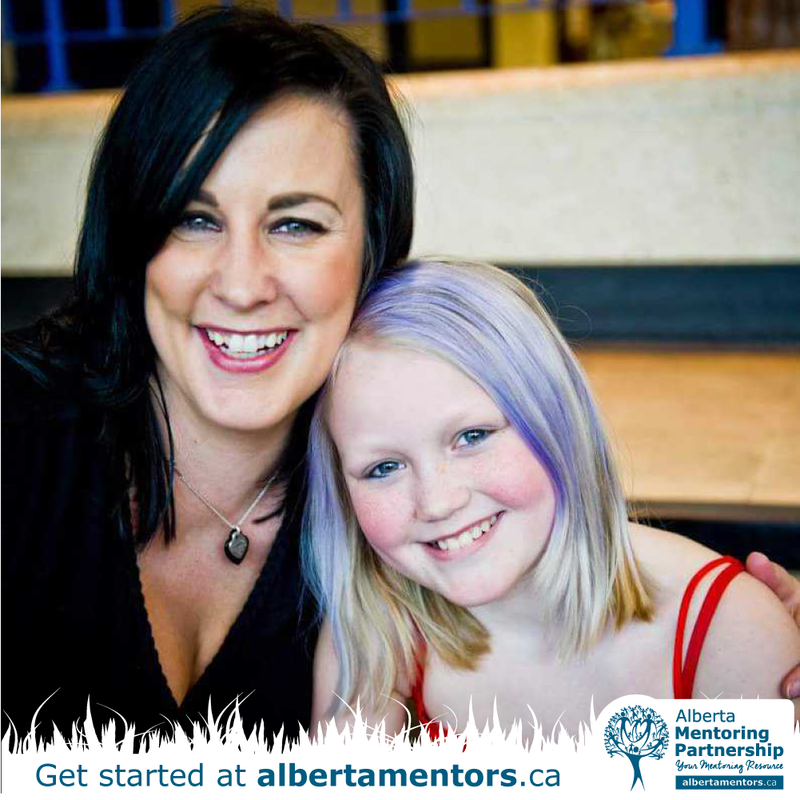 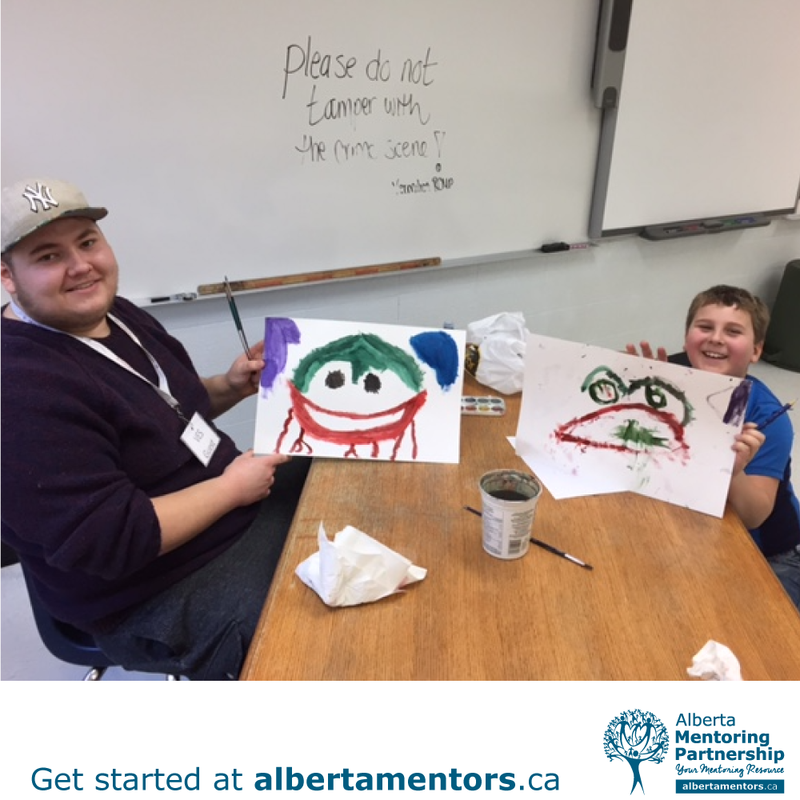 #DYK January is #MentoringMonth?